After the Black attacks another horse, Alec realizes that the once-wild horse needs more space and freedom, so they head out west to a huge ranch. But a terrible accident separates the two, leaving Alec with amnesia and the Black alone to reclaim the wild life to which he was born. 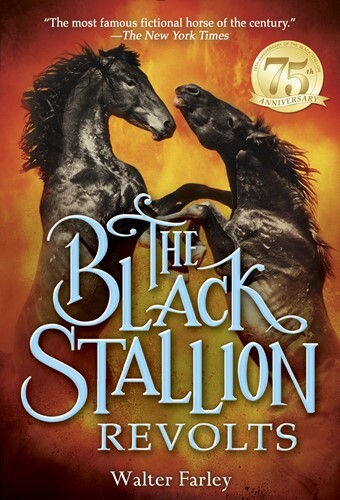 As the Black struggles to survive, and as Alec struggles to remember who he is and his connection to the magnificent stallion in the canyon, a gripping adventure story unfolds. From the Trade Paperback edition.